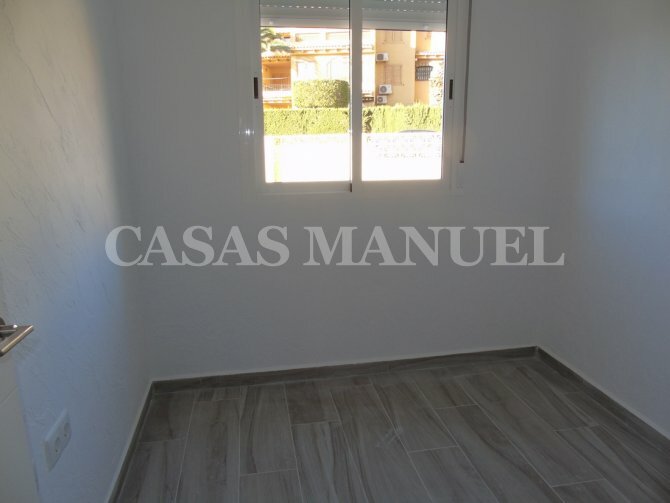 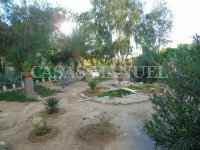 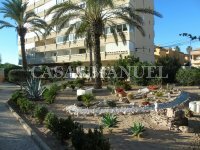 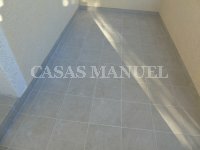 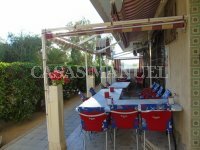 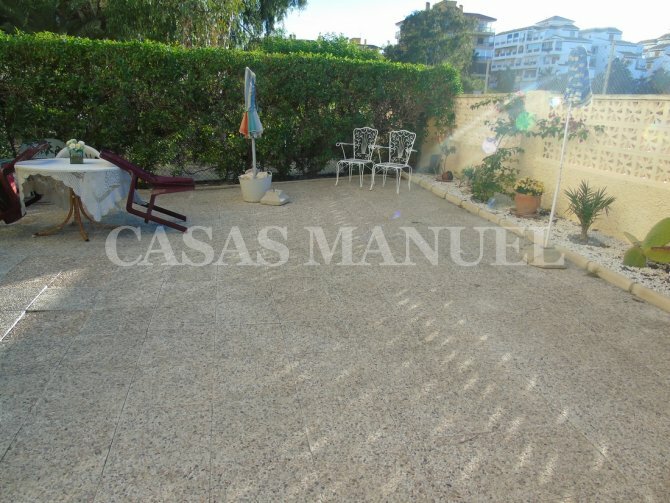 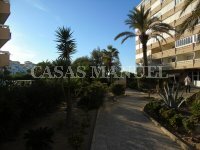 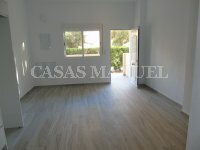 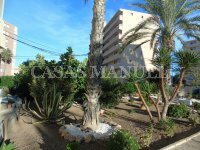 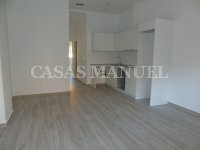 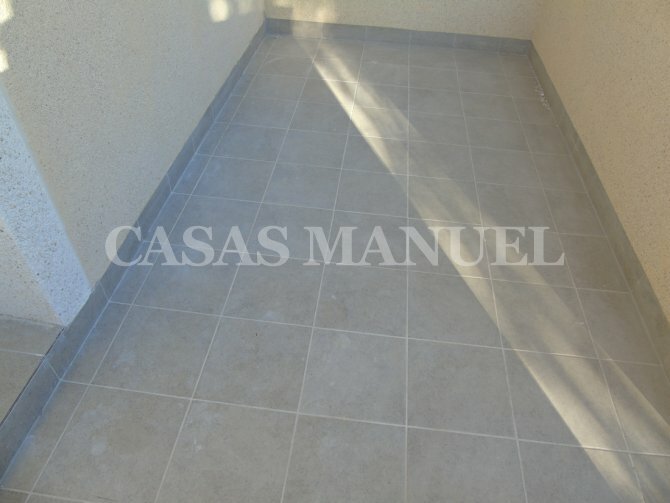 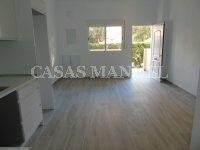 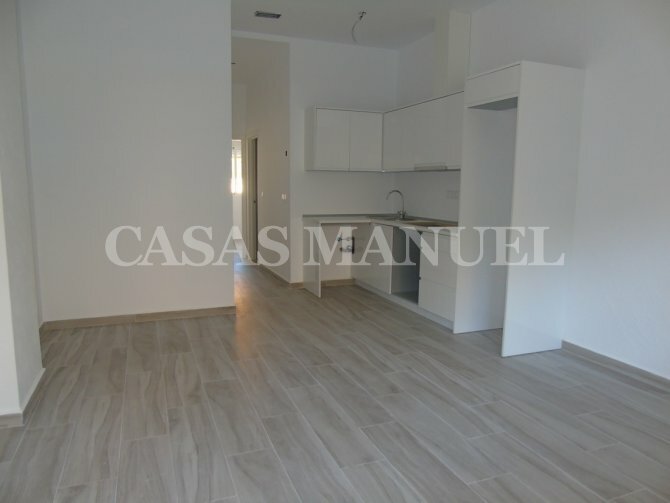 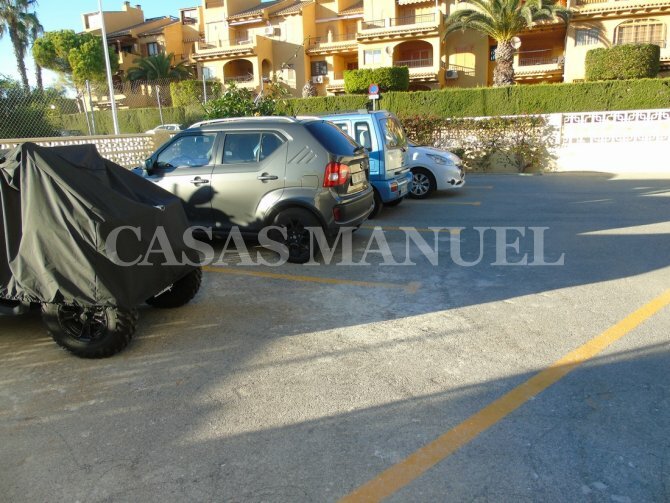 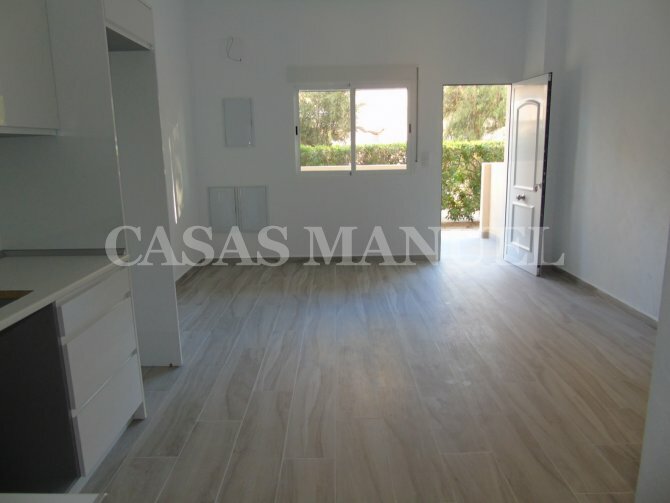 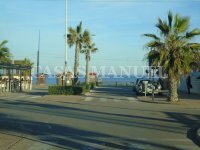 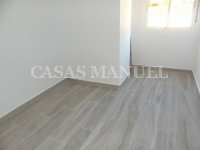 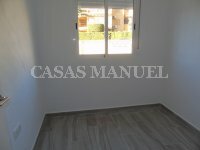 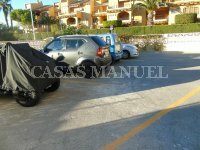 Ground floor apartment 80M from La Mata beach, and ideal Spanish location. This restored property consists of a open plan living/dining area, kitchen, 2 bedrooms, 1 bathroom and a small terrace. 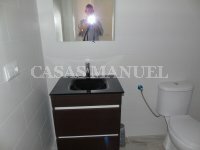 The property is being sold unfurnished with pre-installation AC. 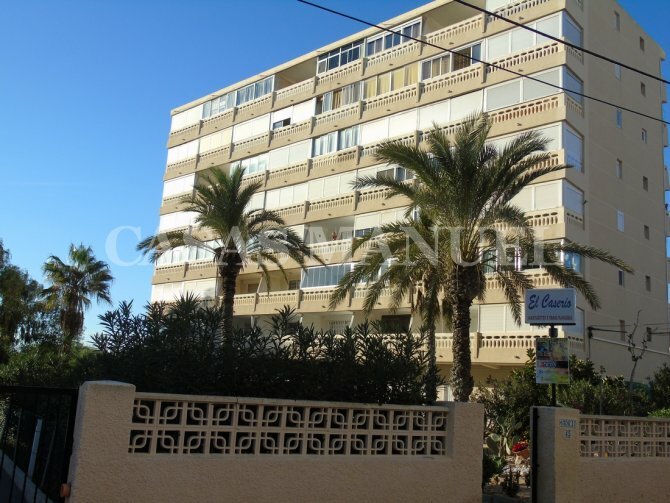 A must see for anybody looking for a home close to the beach! 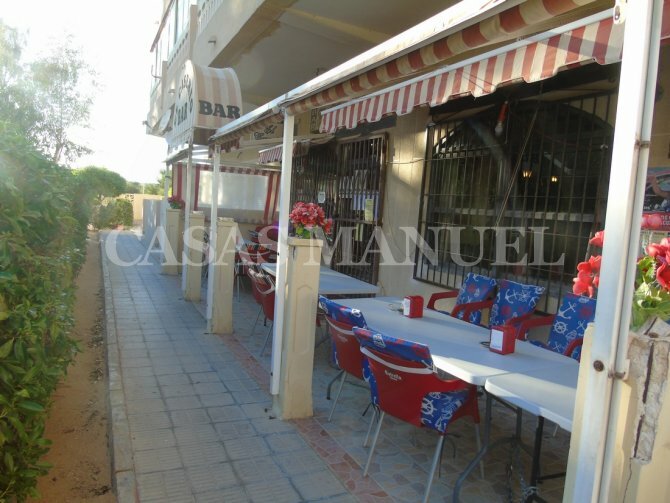 La Mata is a small spanish town located on the coast of the Costa Blanca, between Guardamar del Segura and Torrevieja. 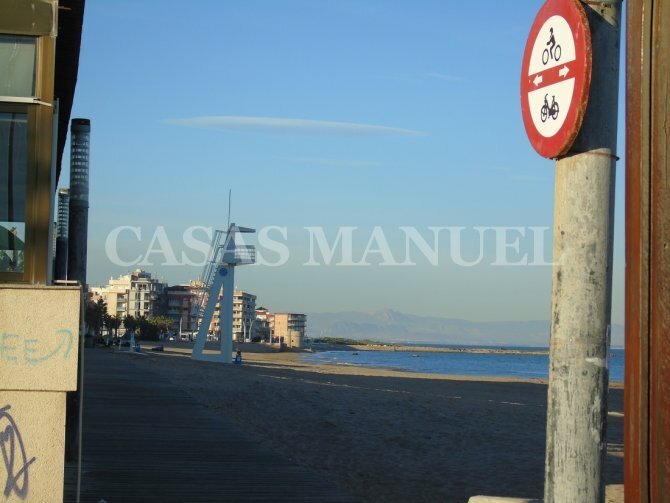 This town is known for its spectacular beaches, and local amenities all within walking distance. 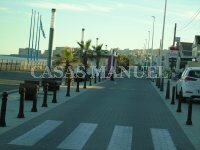 La Mata hits its peak during the summer months, with perfect weather, sandy beaches and wonderful night life. 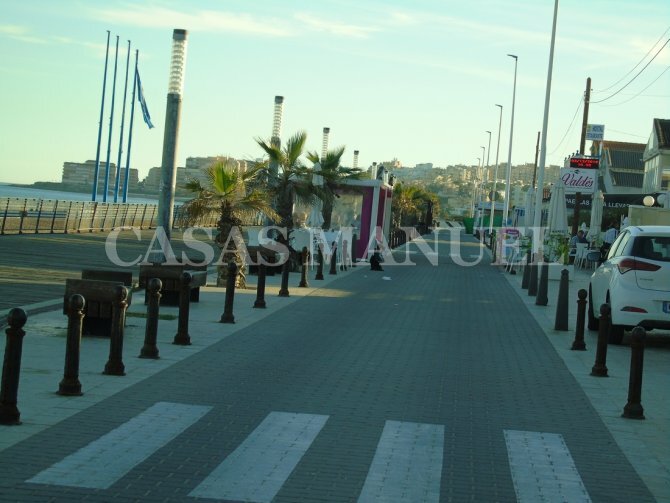 All amenities are within wakling distance, supermarkets, bars, restaurants... Located between the towns of Guardamar del Segura and Torrevieja, La Mata is in a perfect location for summer holidays. 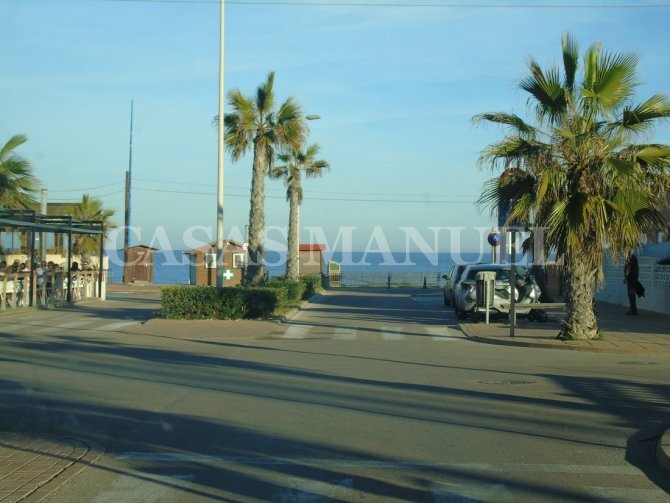 Both towns and others surrounding are within driving distance, all with their own amenities.